Manmade pollution has made its way to the furthest reaches of the planet, according to scientists. Researchers found ‘extraordinary’ amounts of the banned chemicals polychlorinated biphenyls, known as PCBs, more than 36,000 feet down in the ocean. 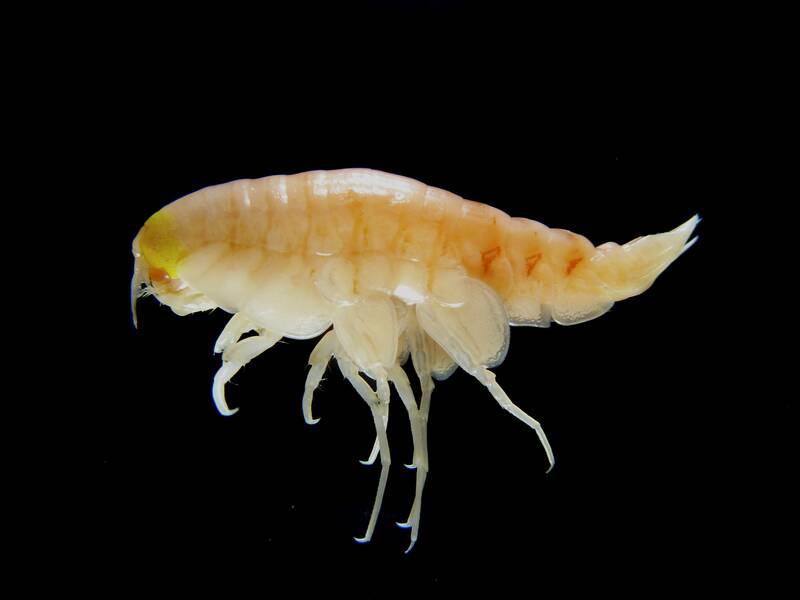 Scientists from the University of Aberdeen in the United Kingdom studied shrimp-like creatures called amphipods residing in the depths of the Mariana Trench, almost seven miles down, during two expeditions in 2014. The team found concentrations of PCBs 50 times greater than those found in animals living in surface waters, according to a study published Monday in Nature, Ecology and Evolution. Where did everyone think that trash was going? What willingly ignorant, self-centered assholes we humans continue to be.